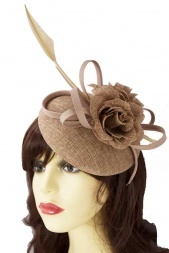 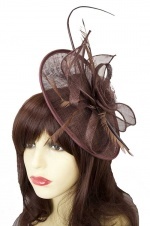 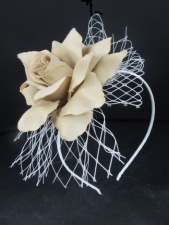 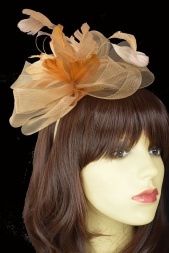 Brown Fascinators for Ascot, Weddings or special days out. 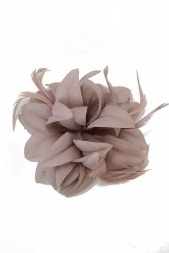 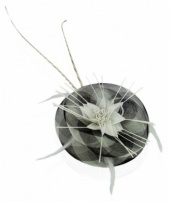 Brown Fascinators is always a popular category and here at Prettycool we offer you one of the largest collections of hair accessories available anywhere. 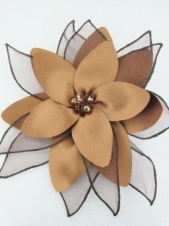 We have Hairbands, Combs, Clips and Pins to secure your hair accessories and our prices include postage (UK only) so the price you see is the price you pay.